West Virginia, or central Appalachia, is considered the epicenter of the opioid epidemic. And a shortage of social workers, foster parents, and solutions makes combatting the crisis more challenging. West Virginia Public Broadcasting is partnering with the Concord University’s Social Work and Sociology Department for the second annual Opioid Symposium and Job Fair. This year’s theme is “Providing Hope.” Concord Associate Professor of Social Work and Director of Sponsored Programs, Scott Ingram, says it’s not too late to be a part of the event. Glynis Board brings us this story. The Second Annual Opioid Symposium and Job Fair is Wednesday, March 21, 2018 at Concord’s Athens campus. A representative from the federal Substance Abuse and Mental Health Services Administration visited West Virginia Monday to announce an additional $330,000 of funding for opioid abuse prevention and treatment. Appalachia Health News Kara Lofton brings us this report. Appalachia Health News is a project of West Virginia Public Broadcasting with support from Marshall Health, Charleston Area Medical Center and WVU Medicine. President Trump’s tariffs on imported steel and aluminum are scheduled to take effect at the end of the week. That’s encouraged some metals manufacturers in the Ohio Valley to ramp up hiring and production. But other regional businesses, from bourbon distillers to soybean farmers worry about retaliation from trade partners. Becca Schimmel reports on the industries that stand to lose out. The Ohio Valley ReSource is made possible by the Corporation for Public Broadcasting and West Virginia Public Broadcasting. 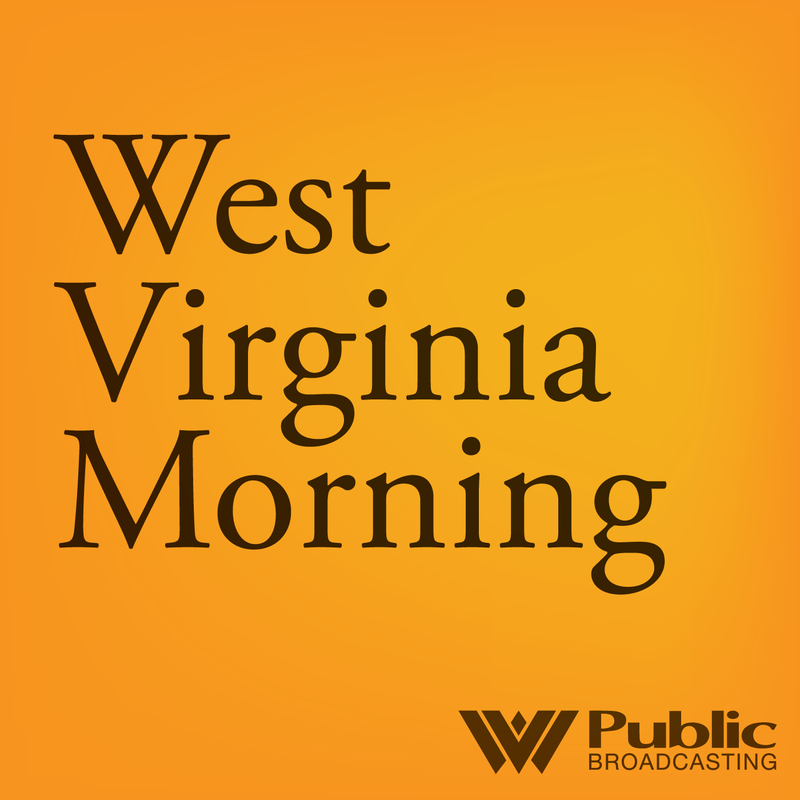 West Virginia Morning is a production of West Virginia Public Broadcasting which is solely responsible for its content. Support for our news bureaus comes from West Virginia University, Concord University, and Shepherd University. Our news director is Jesse Wright. Our producer is Liz McCormick.